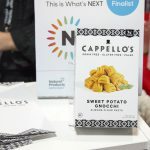 Cappello's is making its popular gnocchi more accessible with this new grain-free iteration that uses sweet potato and almond flour. 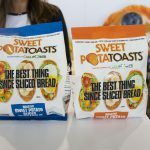 The makers of CAULIPOWER announced that they created an umbrella company and launched Sweet Potatoasts, slices a sweet potatoes to use as a replacement for bread. 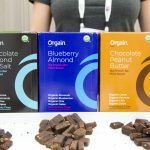 The most successful grain-free products are those where consumers feel as though they aren't compromising. 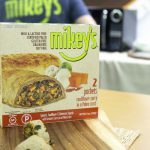 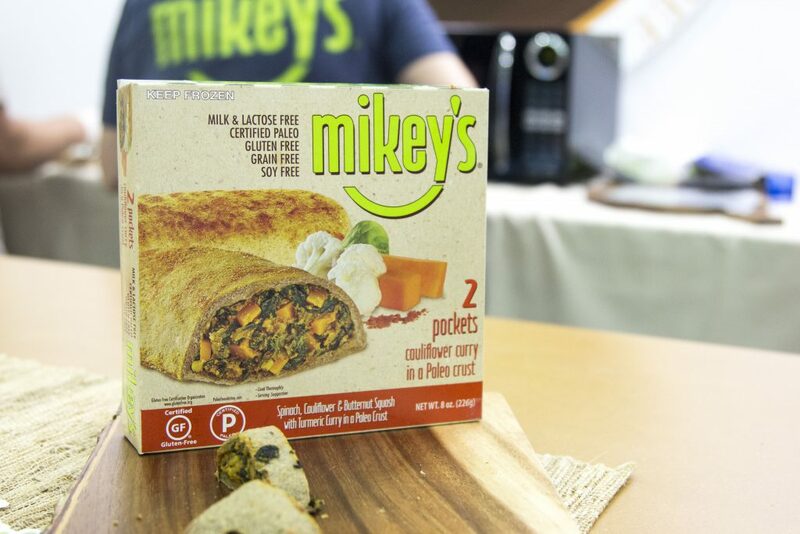 Mikey's take on a Hot Pocket meets this demand. 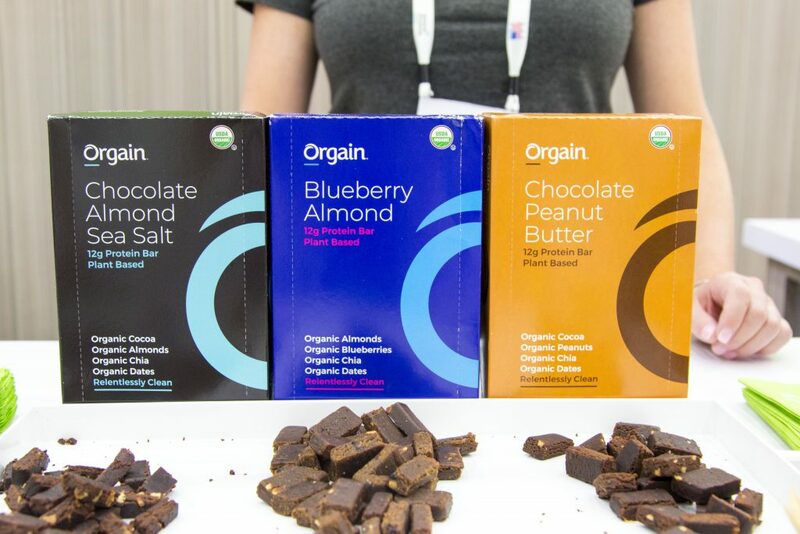 Many brands are innovating in the grain-free space with seeds. 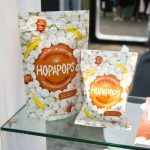 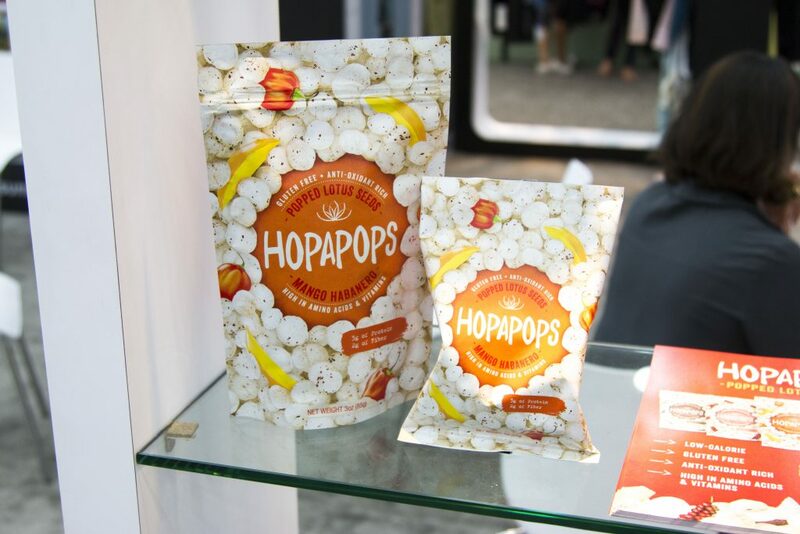 Hopapops uses lotus seeds to be a player in the puff category, which is usually dominated by corn and grain options. 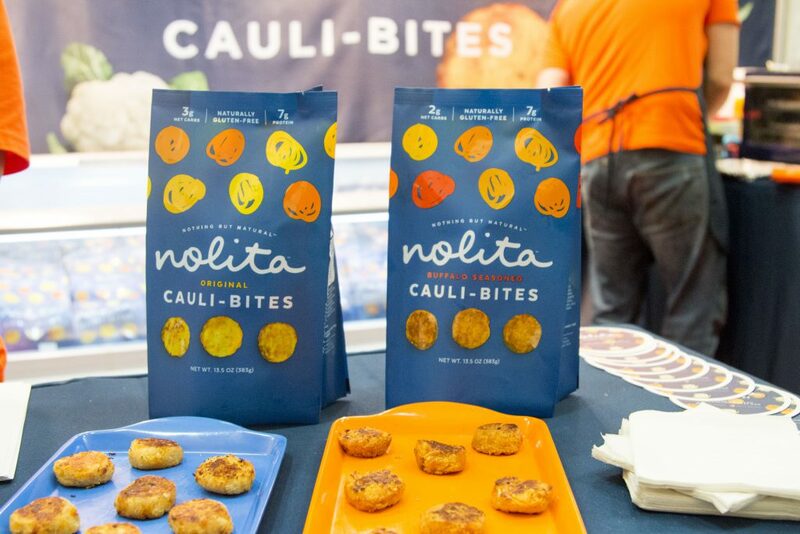 Nolita Cauli-bites are made with cauliflower, egg whites, cheese, almond flour, onion and seasoning -- a change from tot's typical grain fried coating. 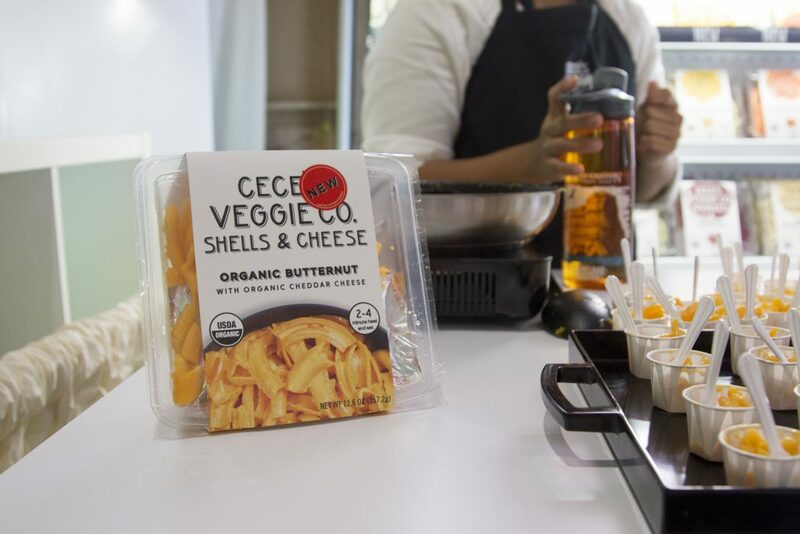 This is Cece's first foray into the heat-and-eat meal solution space with this butternut squash mac-and-cheese. 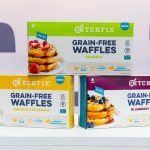 Kitchfix's new waffle flavors not only make a grain-free callout, but also are certified Paleo to appeal to consumers that embrace that lifestyle. 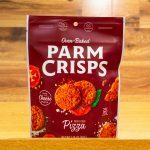 Parm Crisps, which launched a pizza flavored SKU, plays in the grain-free snacking space by using dairy. 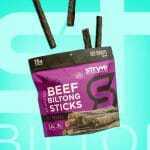 The products also appeal to consumers seeking full fat products. 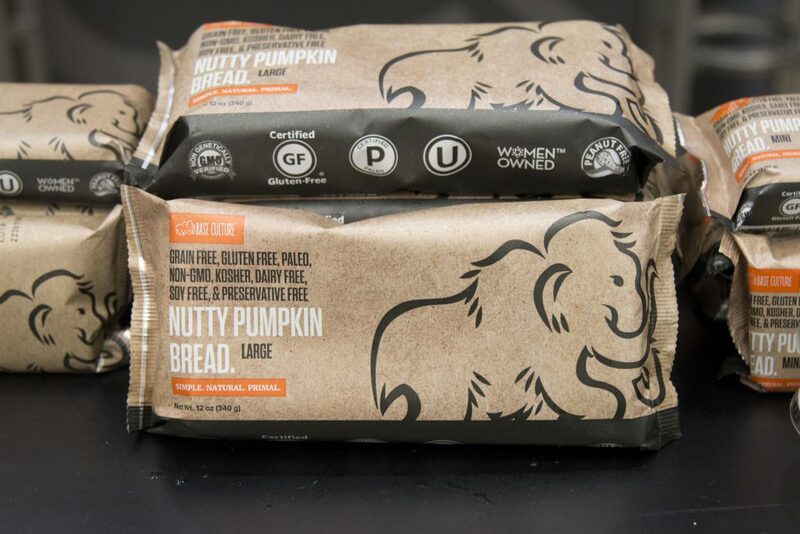 The paleo-focused company makes everything from a pumpkin bread to almond butter brownies. 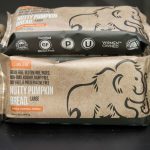 Known for its line of protein bars and powders, this grain-free line extension is positioned to compete with whole food protein bars like RXBAR. 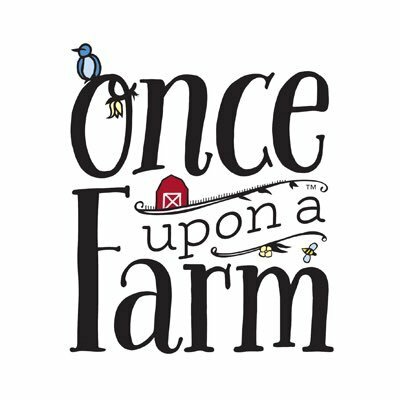 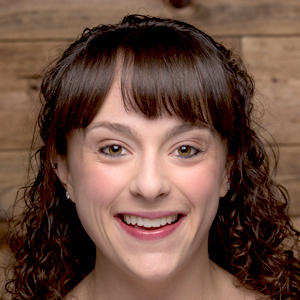 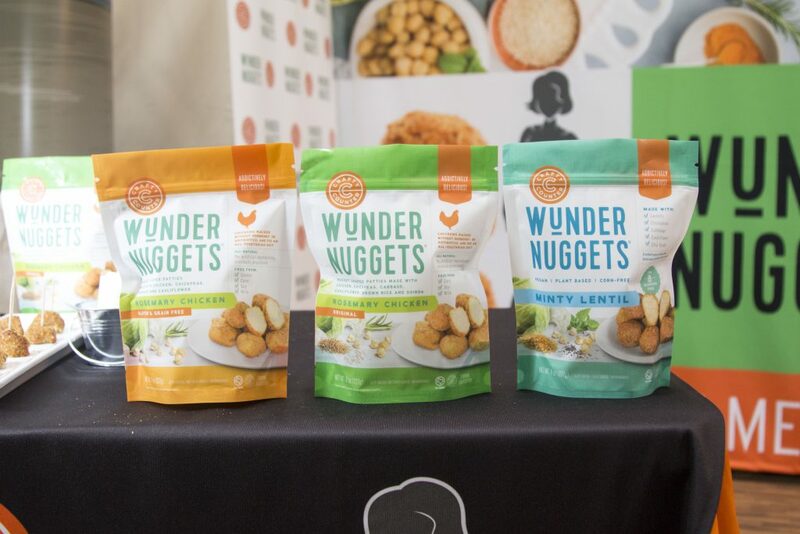 This startup created a grain-free SKU with its rosemary chicken nuggets. 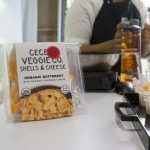 Cassava is a hot ingredient for brands entering this sector. 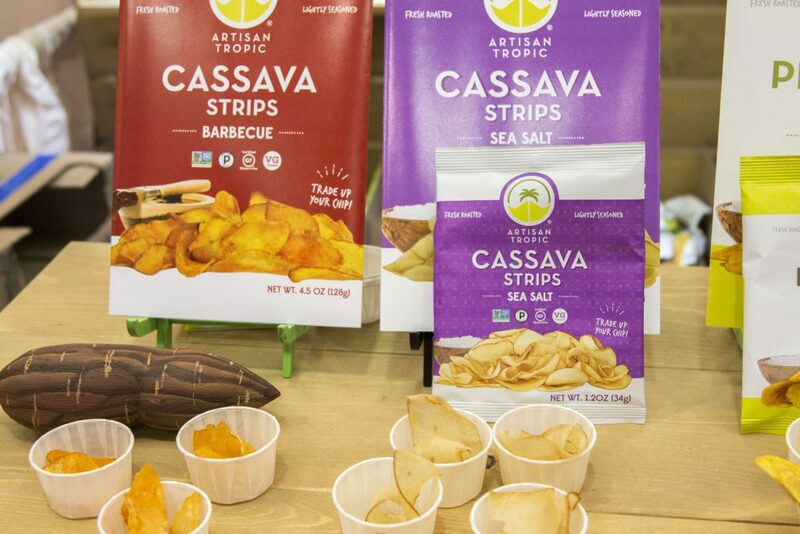 While not a new product, the Cassava Strips from Artisan Tropic are sporting a new look. 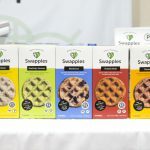 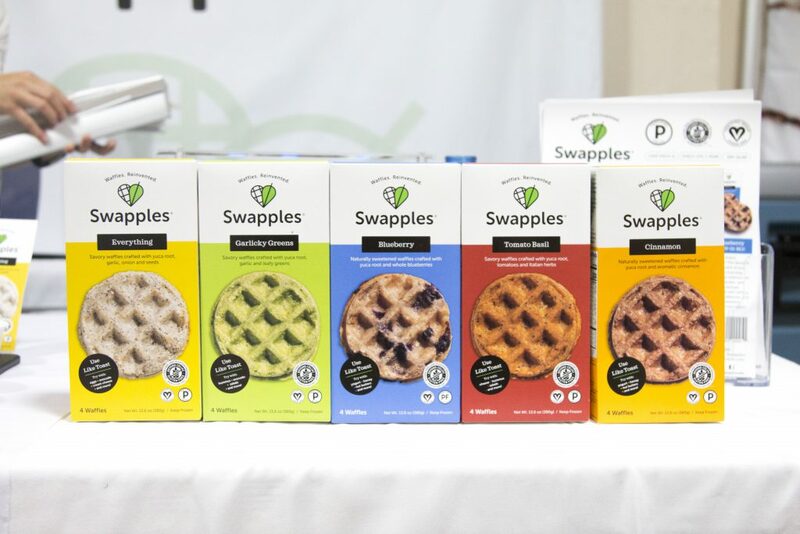 This fruit and vegetable based waffle company offers sweet and savory flavors to act as a grain-free breakfast option, as well as anytime bread replacement. 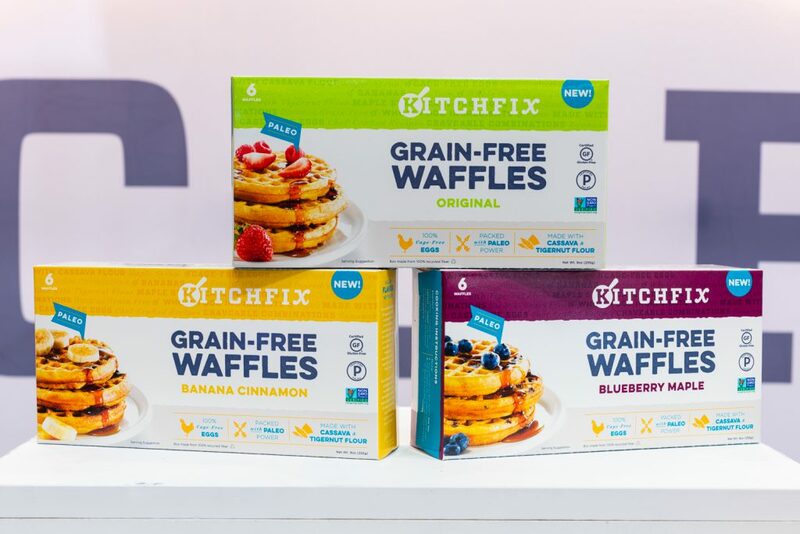 As gluten-free becomes mainstream, a new sector of products has emerged: grain-free. 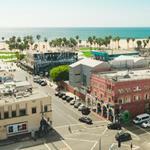 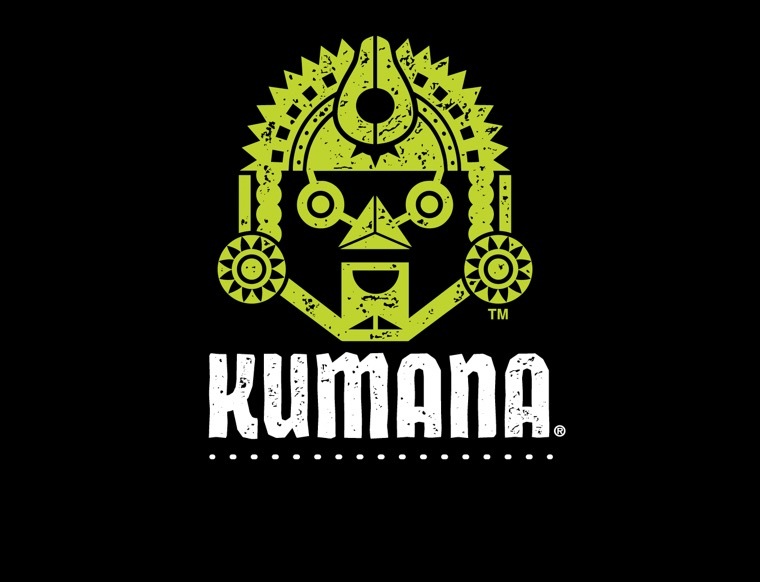 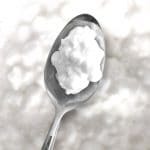 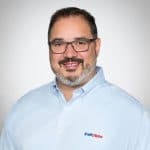 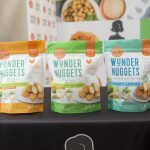 Categories such as gluten-free, paleo, ketogenic, low-FODMAP and free-from have been born out of changing consumer lifestyles and the result has been a wave of innovation to create products to meet new needs. 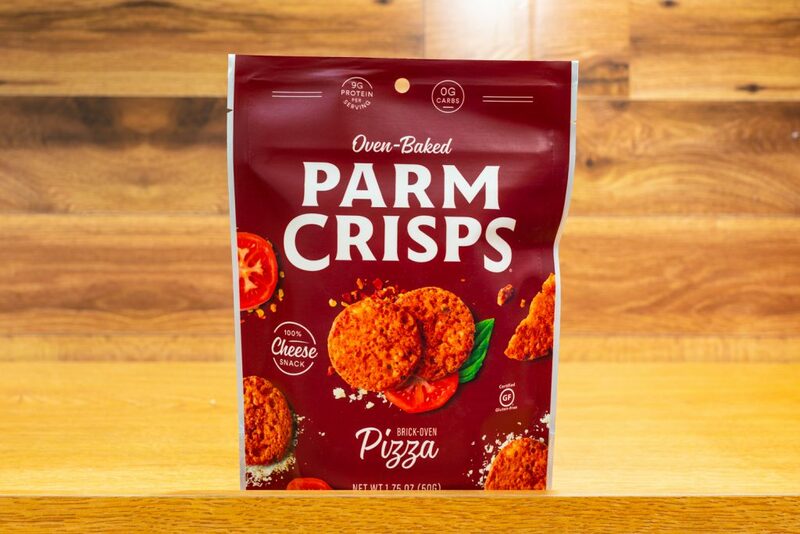 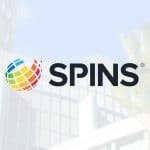 CPG companies are turning to ingredients ranging from vegetables — like cauliflower — to starches — like cassava and tapioca — to create grain-free alternatives to consumer favorites like pizza, chips, crackers, cookies and more. 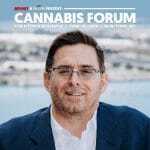 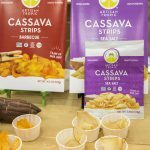 In the flour space alone, cassava flour sales grew 471.5 percent, according to SPINS data. 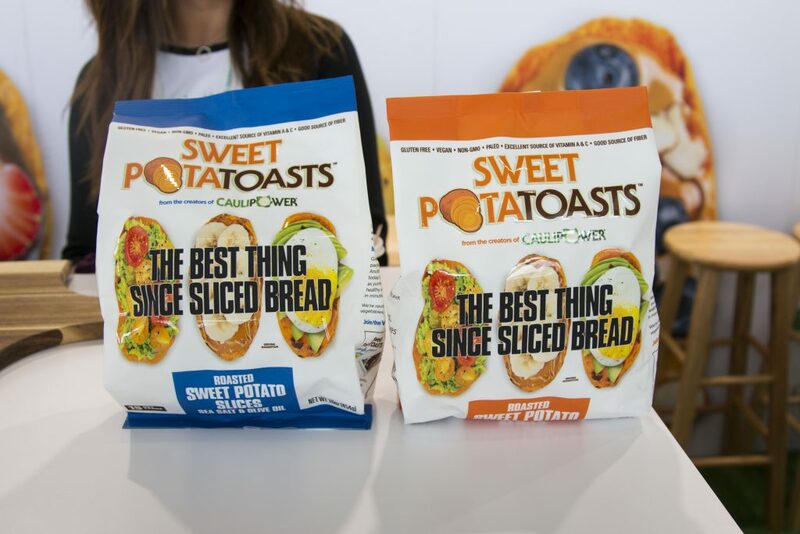 Bean and lentil flour sales also saw rapid growth with a 9.8 percent increase over last year. 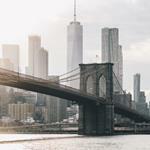 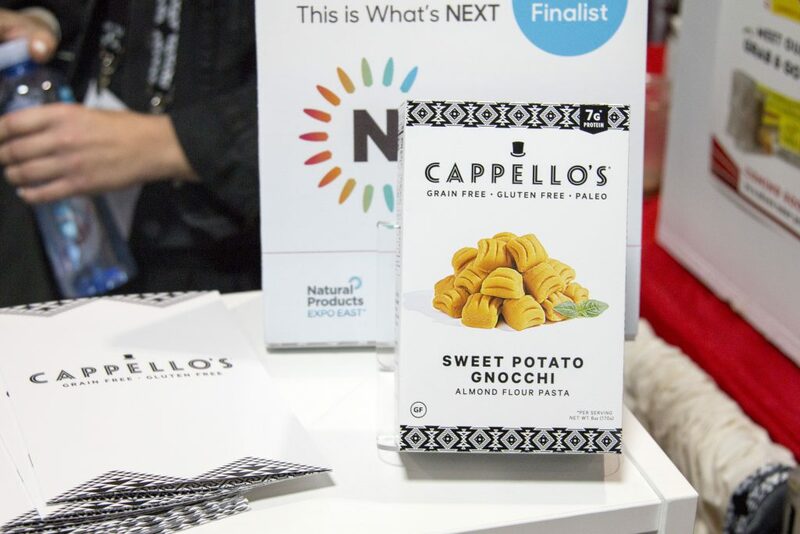 Producers exhibiting at last week’s Natural Products Expo East seemed to recognize the opportunity in grain-free as many brands unveiled new innovations and flavors that play in this space. 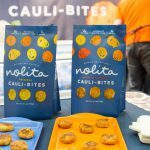 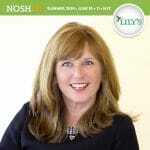 Here are some of the new grain-free products the NOSH team spotted from the show floor.